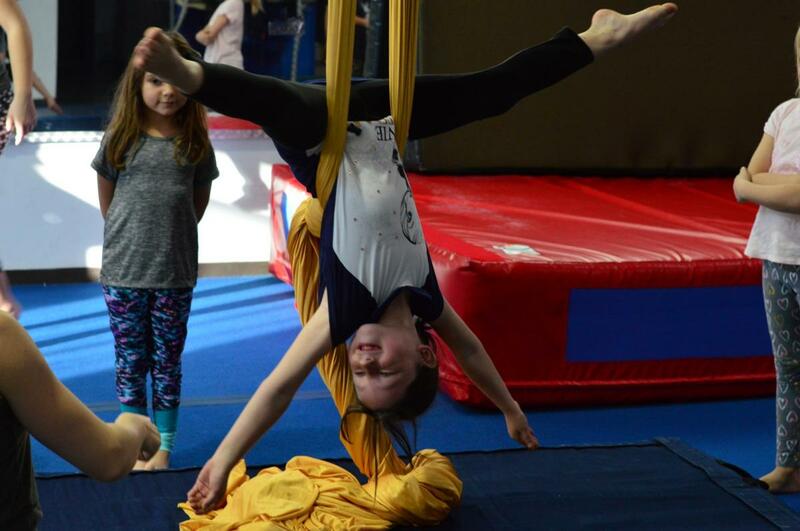 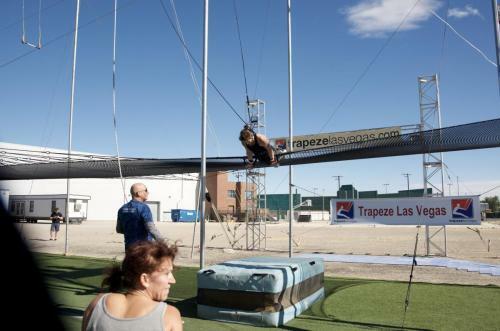 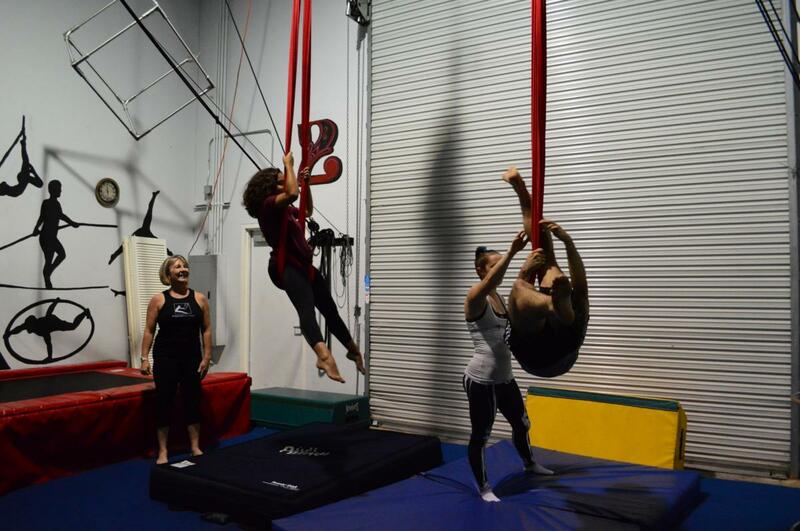 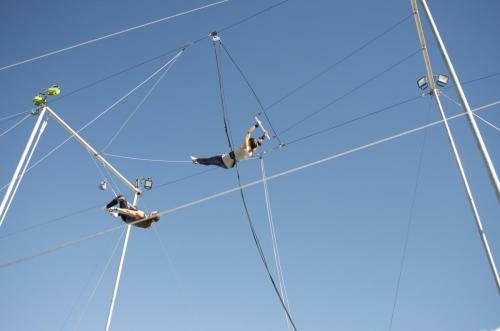 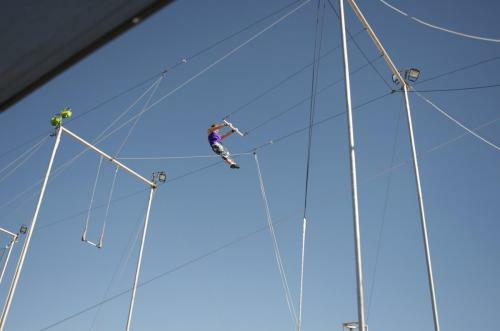 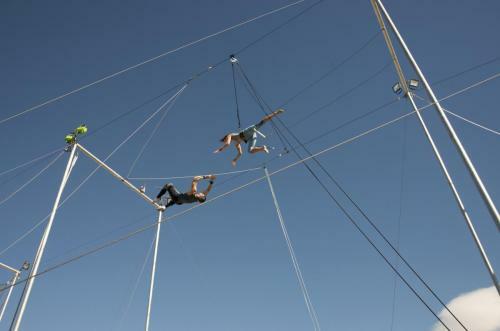 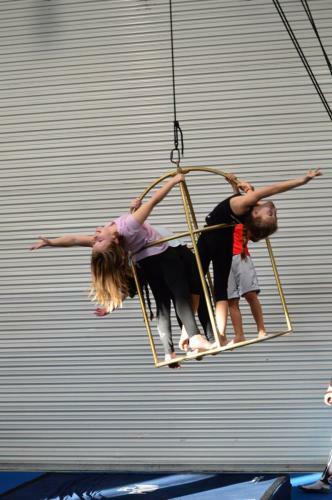 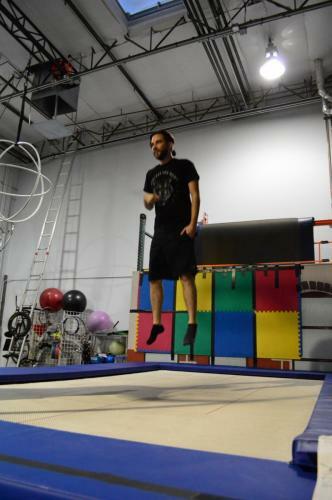 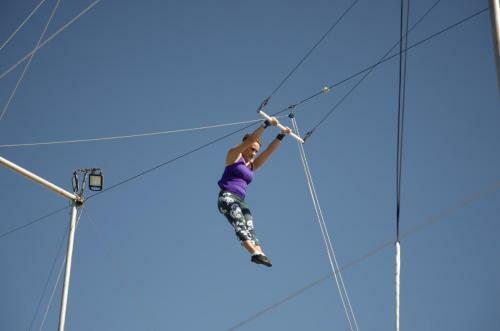 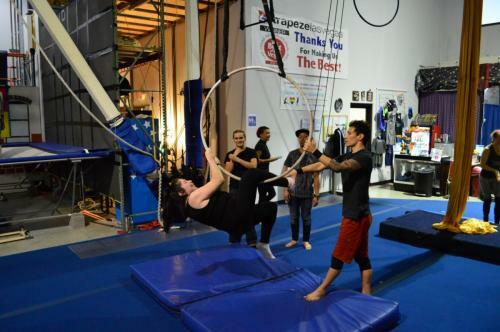 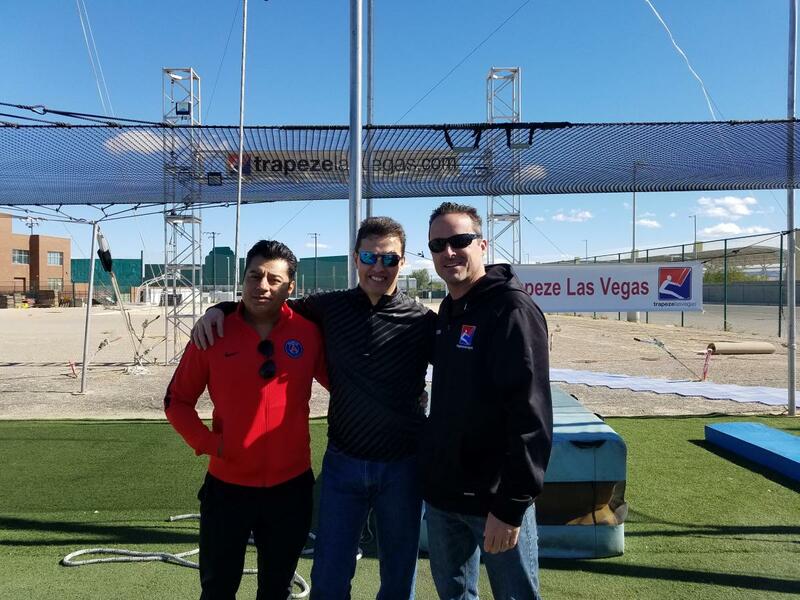 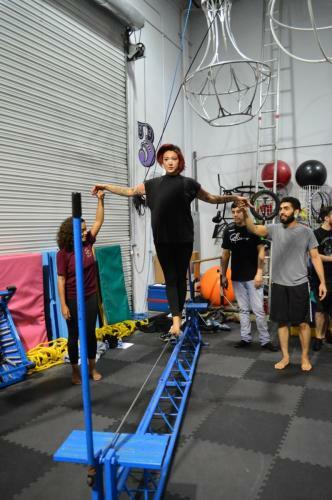 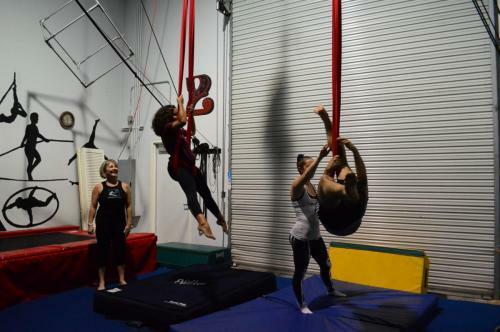 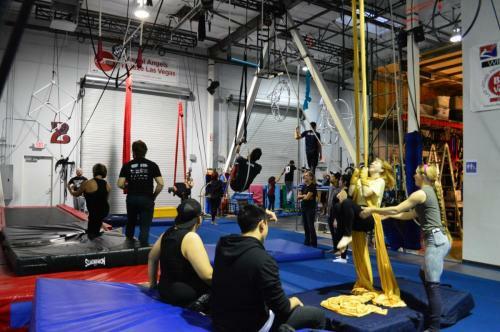 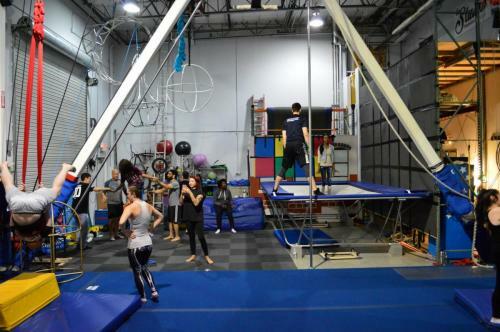 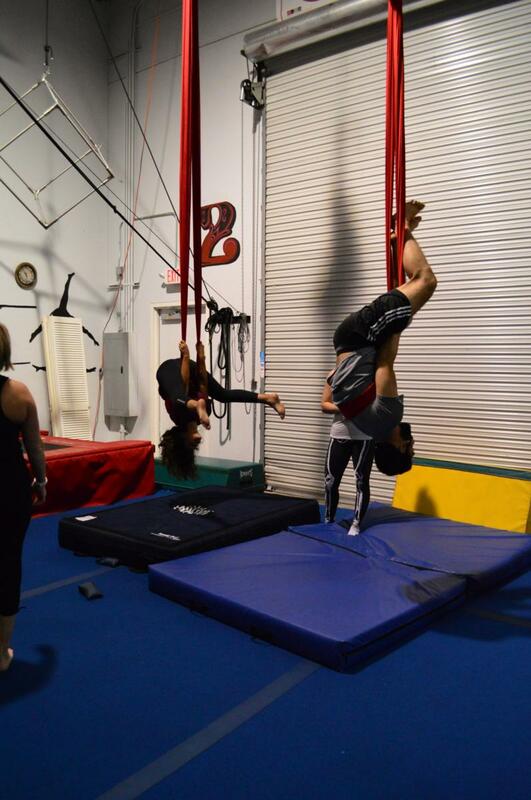 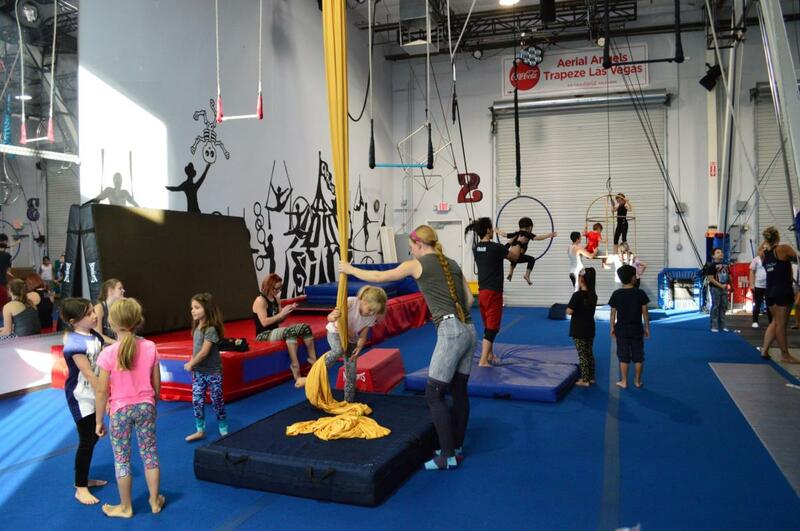 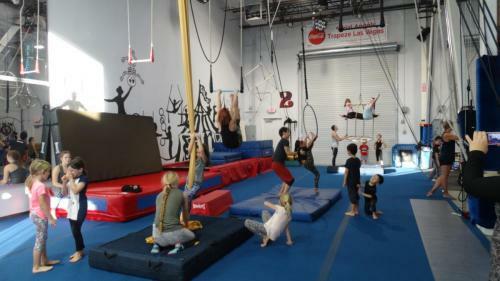 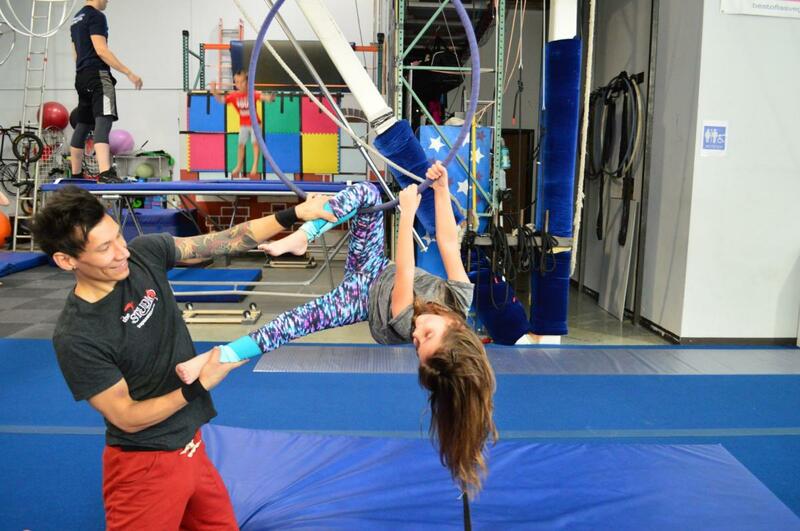 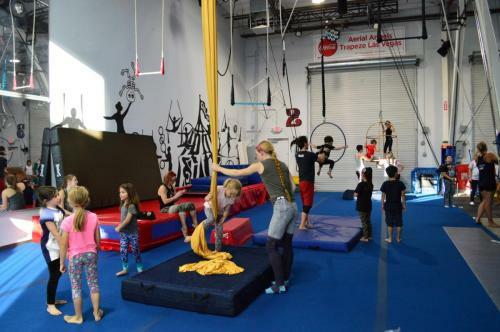 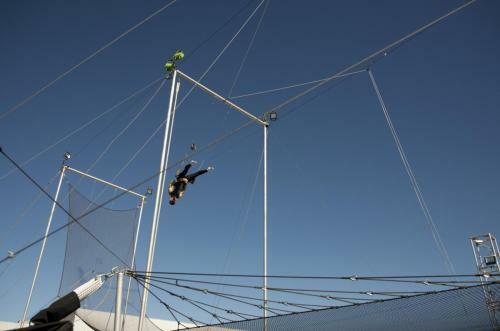 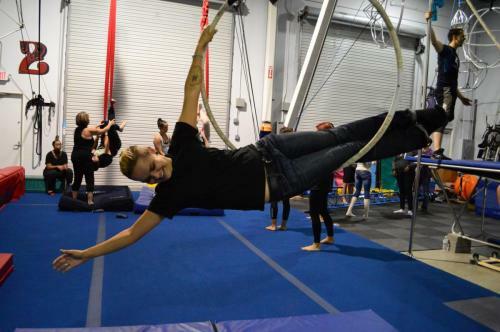 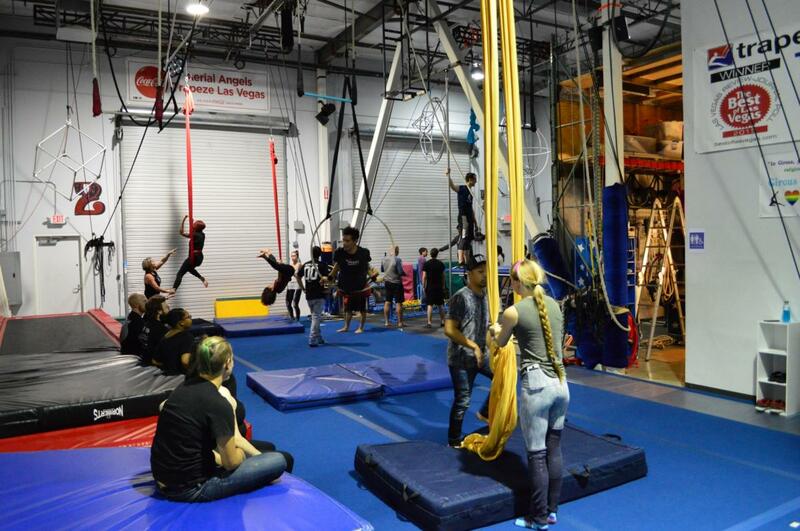 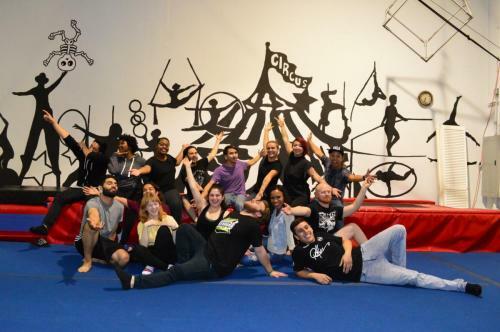 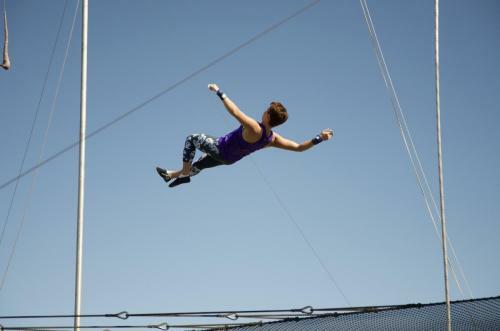 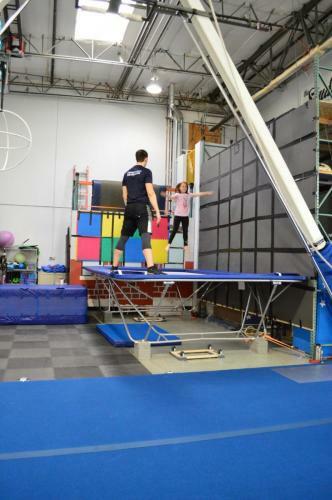 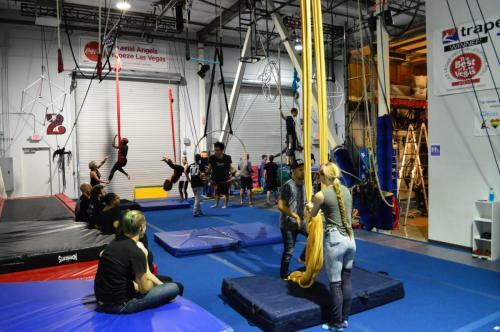 Starbucks chose Trapeze Las Vegas to host their launch party! 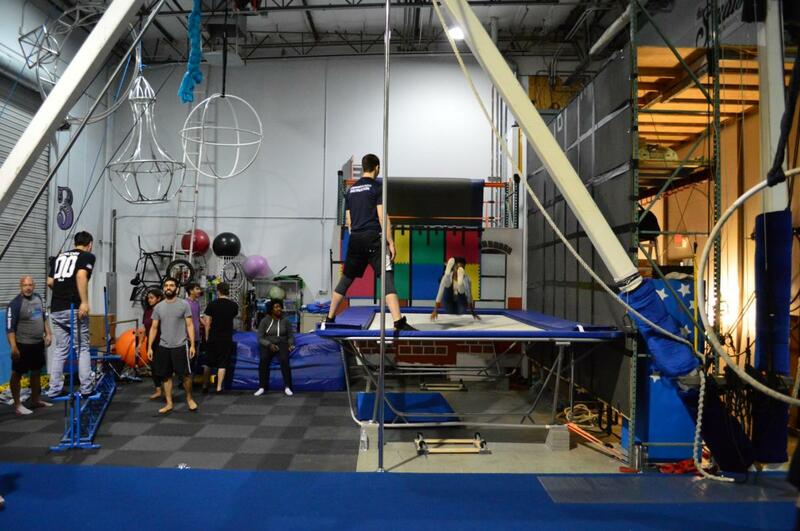 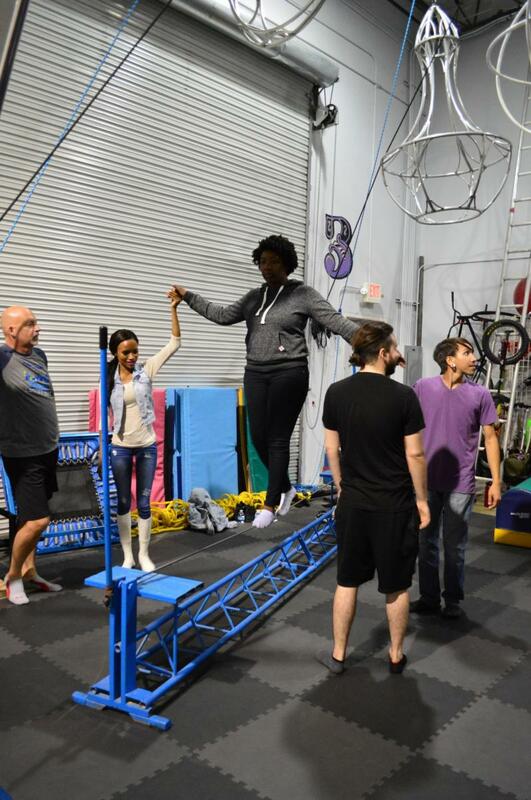 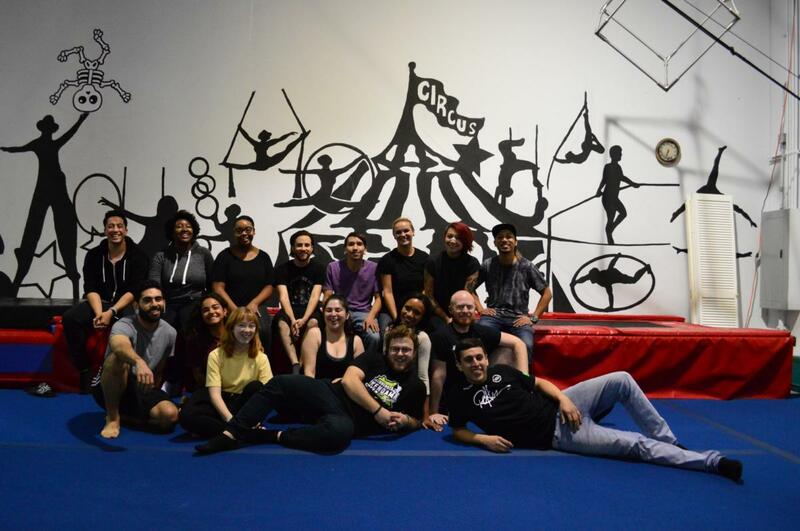 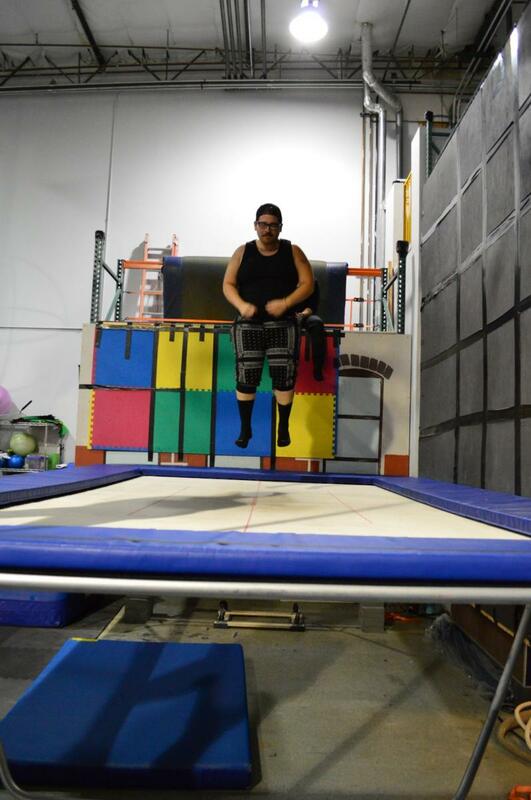 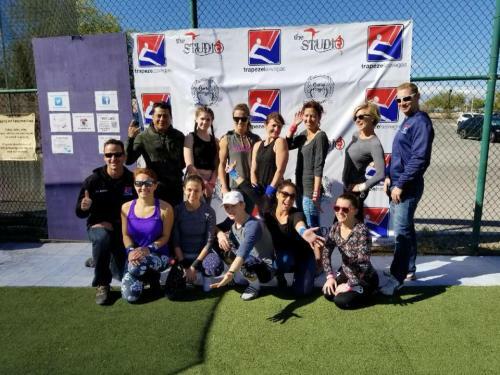 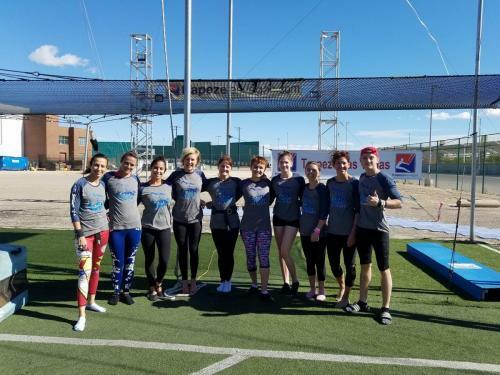 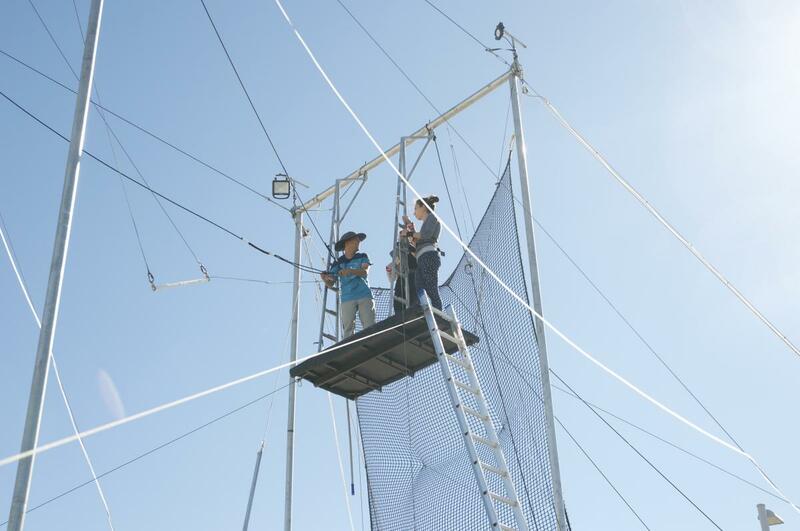 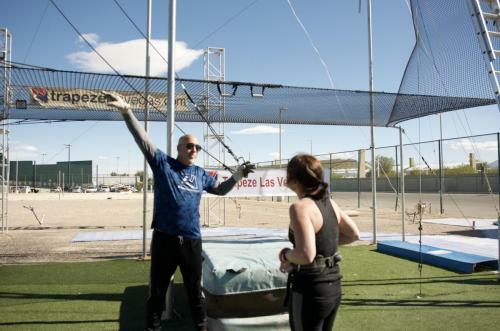 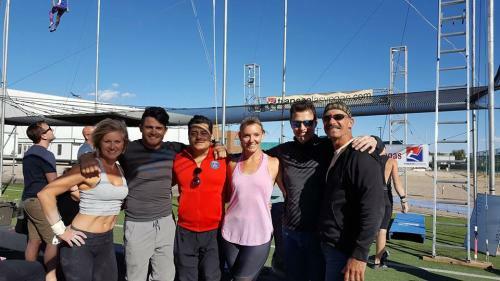 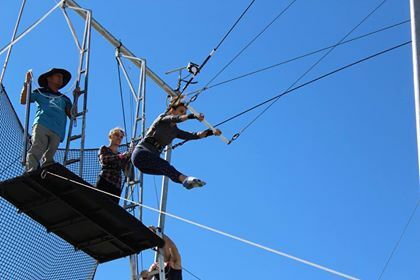 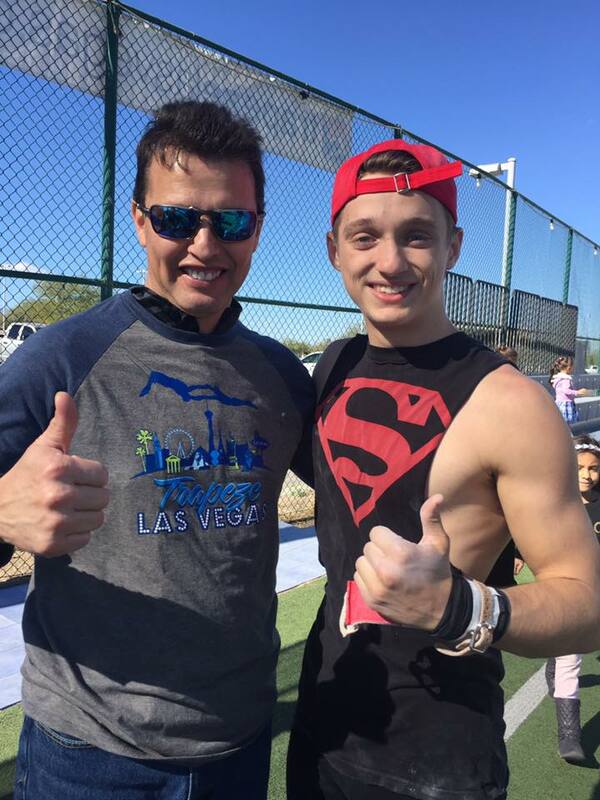 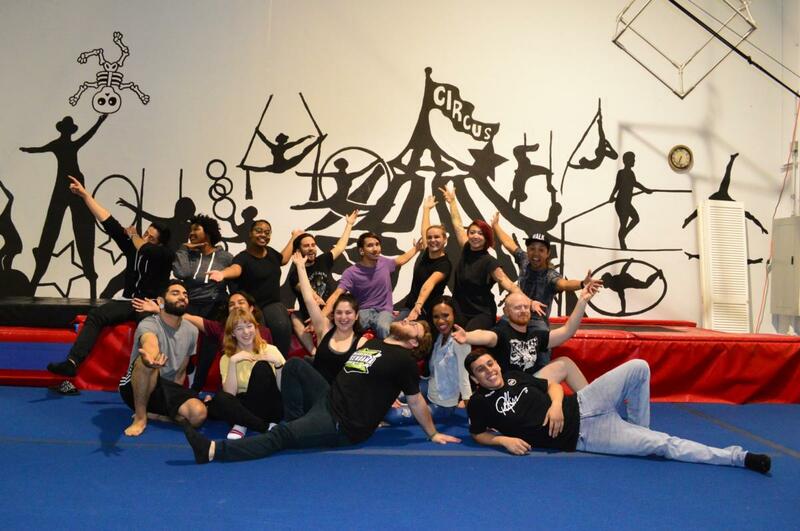 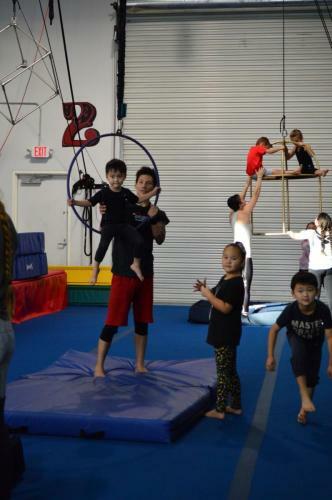 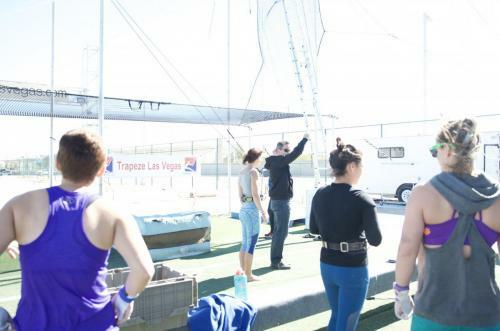 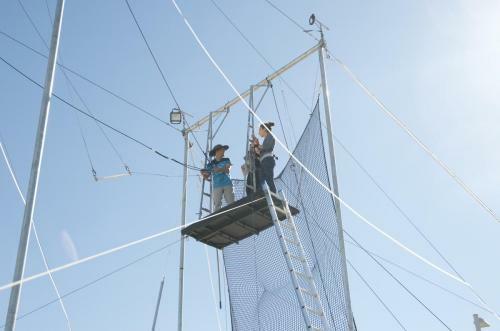 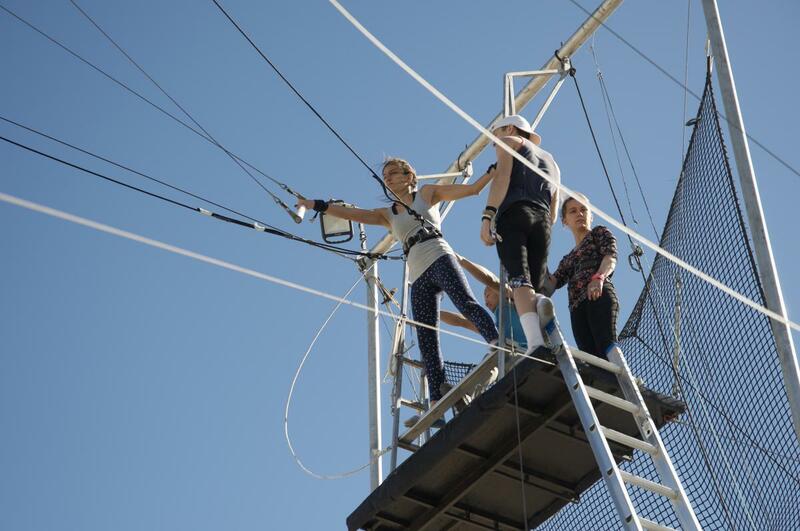 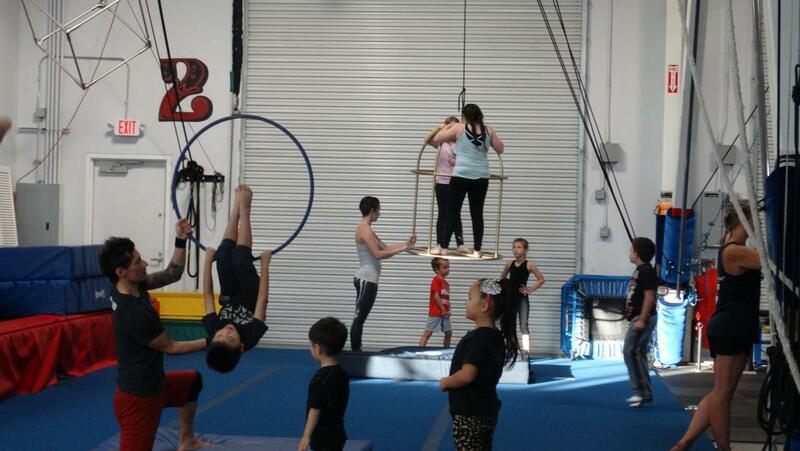 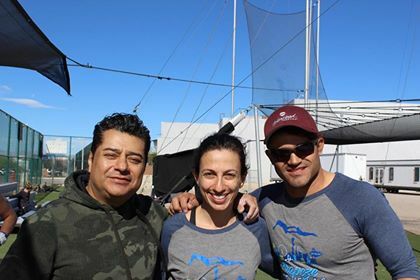 Flyers from all over the US and Brazil came to Las Vegas to join in our 4th Extreme Flying Trapeze Weekend. 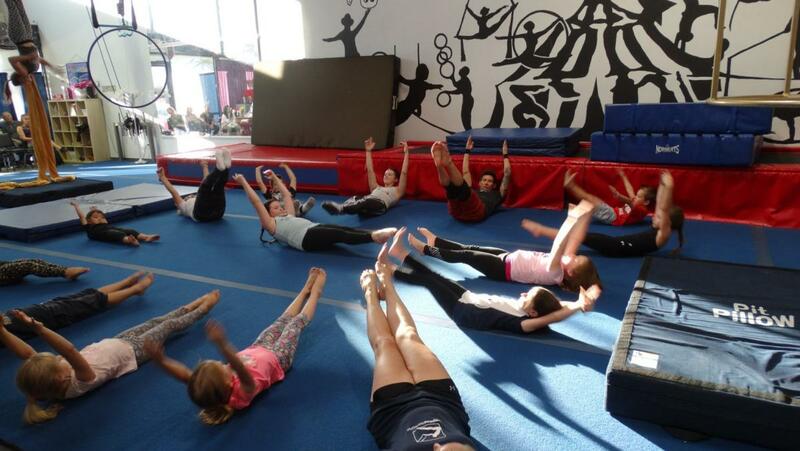 8 hours of flying over 36 hours under the coaching of TLV coaches and Legend flyers.